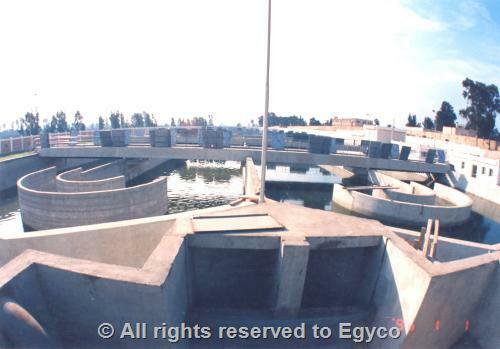 -PURIFICATION PLANT: of (10000m3/day) capacity . 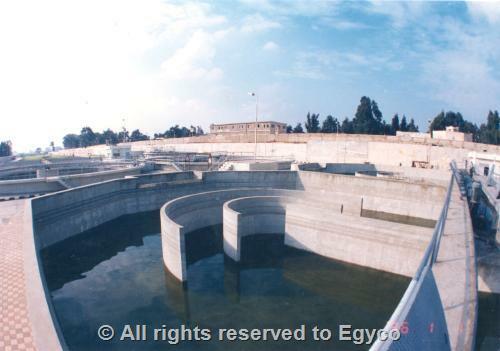 - (2) Main stations with discharge 300 liter/sec. - (2) Sub-stations with discharge 130 liter/sec. - FORCE MAIN: Ductile cast iron pipes of diameters (300:500 mm) & length (3 km). - GRAVITY NETWORKS: Glazed clay pipes with diameters (8": 30 ") & length (42 km). - HOUSE CONNECTIONS: Clay pipes of diameters (6", 7") & length (50.4 km). 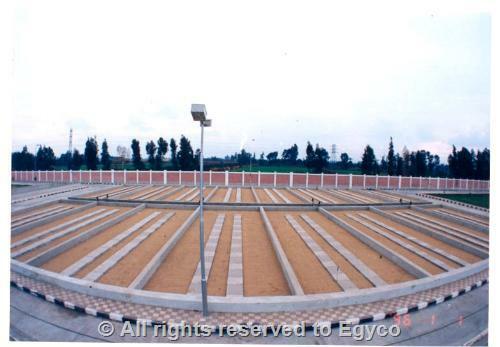 - EXPANSIONS OF PURIFICATION PLANT: to raise the capacity from 10 thousand m3 / day to 20 thousand m3 / day by using SBR method .